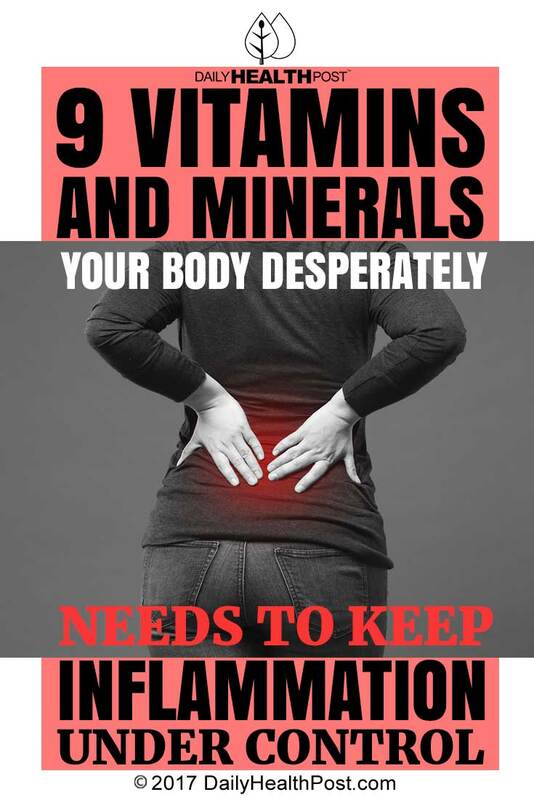 Inflammation is an ongoing problem that many people with chronic illnesses struggle with. It’s present in many chronic pain and auto-immune conditions, as well as in those with obesity, and controlling it can take constant effort – but it doesn’t always have to be a struggle. In addition, those with obesity and/or chronic illnesses tend to more often be magnesium-deficient than otherwise healthy individuals. If you’re living with a chronic illness or obesity, make sure your magnesium levels are up to par. You can find magnesium in dark leafy vegetables, including almonds and legumes. Found in organ meats, salmon and nuts, coenzyme Q10 is a natural antioxidant and anti-inflammatory. In a clinical trial, patients suffering chronic inflammation and high oxidative stress levels during therapy for coronary artery disease were treated with coenzyme Q10 supplementation – it was found that not only did it enhance antioxidant enzymes, it also lowered inflammation(2). In one study, vitamin E has been recommended as a potential therapeutic treatment for patients with ulcerative colitis, an inflammatory disease, due to its anti-inflammatory properties(3). It is also a powerful antioxidant as well. Vitamin E can be found in nuts and seeds. Glutathione is a thiol antioxidant, which helps your body regulate immunity. It has a significant role to play in reducing inflammation in the lungs specifically(4). It’s found in fresh produce like asparagus, grapefruits, broccoli and avocados. It’s important to note that cooked, pasteurized and processed foods contain far less glutathione or none at all. 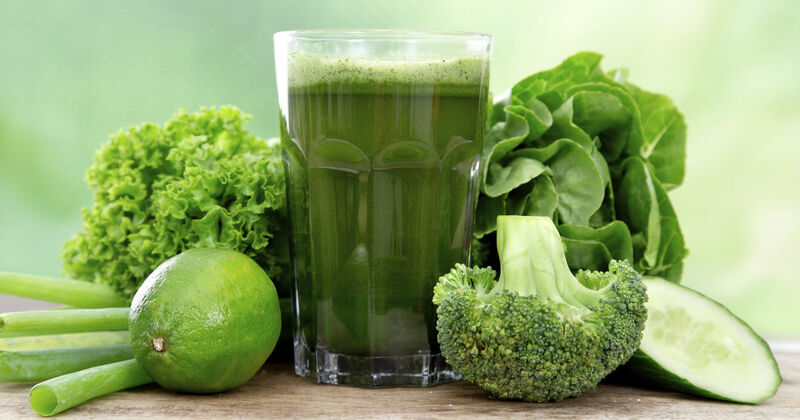 It’s long been known that vitamin K suppresses inflammatory responses – this was observed in rats as far back as 2006, and the claims made then have only been bolstered since(5). That’s not all this vitamin does, it can also alleviate a reduction in testosterone production caused by environmental factors(6). Low vitamin B levels have been associated with cardiovascular disease due to their link with inflammation(7). While Vitamin B – especially the vitally important vitamin B6 – deficiency is relatively uncommon, increasing evidence suggests that it is associated with an elevated risk for inflammation-related diseases. While the hormonally active form of vitamin D, calcitriol, is being tested in clinical trials for its anti-cancer properties, it’s clear that it also exhibits anti-inflammatory properties(8). Large intravenous doses of vitamin C are used to reduce inflammation and elevated C-reactive protein in cancer patients(10). However, while getting enough vitamin C is important, the doses you need to actually reduce inflammation caused by cancer are much higher than recommended dietary allowance levels – so don’t down that whole bottle. Most of these vitamins and minerals can be found in pill form at your local pharmacy, but they’re also available from dietary sources. Make sure your diet is varied and diverse – that’s the best way to ensure you’re getting all the vitamins and other nutrients your body needs. Plenty of fresh produce and dark, leafy green vegetables doesn’t hurt either.